Professional and experienced full-service shipping companies wear many hats. These fill the gaps and act as the glue that holds the entire supply chain together. In most cases, 3rd party logistics (3PL) systems either connect the raw material suppliers to the manufacturer or the manufacturers to their retailer customers. In any case, today’s shipping companies are far more than the trucks that haul goods from Point A to Point B. 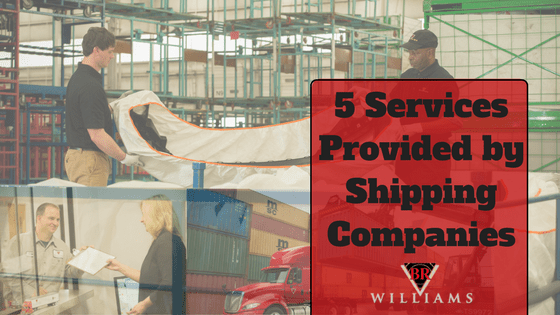 With BR Williams, a premier 3rd Party Logistics company based in Alabama, as an example, available services have evolved into sophisticated logistical solutions for supply chains of all types. Modern shipping companies handle shipping and transportation, while also offering advanced warehouse management, inbound freight coordination, order fulfillment, and outbound shipping and delivery. Every function of supply chain management is available, and close collaboration is essential. What Does a Shipping Company Do? Road: Over-the-road transport is typical within national borders and may contain full or mixed loads. Rail: Rail is typically a domestic shipping option, often in bulk quantities, and the shipping company can arrange for both the rail transport and local delivery to the destination. Ocean Shipments: Usually international shipments, ocean freight is mostly in full containers. Transit may require a week to several weeks depending on the destination and customs clearance delays. Global shipping companies or freight forwarders arrange for door-to-door service including customs clearance, duties, and local delivery. Air Shipments: For shipments demanding short transit time, airfreight from the arrival location to the destination would be part of the service arranged by the shipping company. Warehousing today depends on computerized management systems that can track incoming inventory, select slotting locations, maintain FIFO control, identify picking locations, and stage products for loading. Each phase depends on e-management systems and electronic logging devices and scanners for real-time recording. Knowing the location of every item ensures that nothing is lost or damaged, and products are rotated as needed. An efficient Warehouse Management System is internet-enabled for easy access, provides real-time information, allows for in-house packaging or kitting per specific customer requirements, and delivers compliance labeling at the right time. Full-service shipping companies tailor their in-house functions to the unique needs of their customers. Each additional service is value-added which the customer will not need to manage in their facility. Also, with computer-managed warehouse logistics, inventory reports can be generated at a moment’s notice, return goods and backorders recorded and tracked, and stock rotation is automatic. Inbound inventories must be handled quickly and accurately. Mistakes in recording recently arrived products creates problems throughout the warehouse. 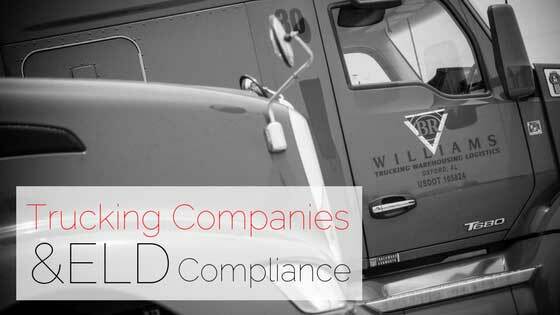 Companies like BR Williams employ state-of-the-art Warehouse Management Systems (WMS) that minimize the potential for receiving errors. Accurate inbound receipts should reflect lot numbers, manufacturing dates, expiration dates, serial numbers, purchase order tracking, instructions for “cross-dock” reloading and back orders. To facilitate the receiving process more, a pre-delivery notification may be sent ahead of the shipment that will reduce the manual entry required upon arrival. Allowing 3rd party logistics professionals to manage the storage of raw material parts and finished goods at their site rather than at the manufacturers’ or retailer location reduces their space requirements substantially. Warehouse professionals are trained and equipped to manage inventories, make optimal use of available space, maintain the turnover rate of individual items based upon forecasts, and pick and replenish products as needed. Once the products are appropriately received and warehoused in their assigned slots, they await picking and loading onto the vehicle that will transport them to a customer location. 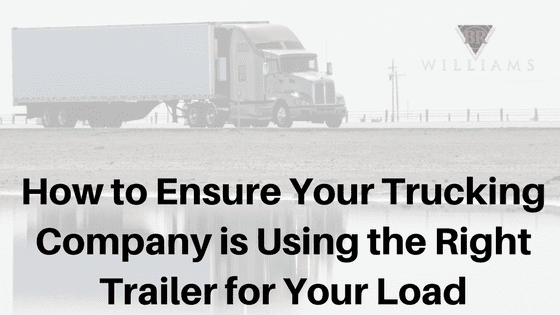 Whether orders are placed by the customer or a “push” system is in place in which products are automatically shipped based upon forecasts or prearranged agreement, inventory must be picked and moved to a staging area for loading. Picking strategies vary depending upon the company and product type. Many companies have implemented retrieval systems that automatically bring pallets from their assigned slots by a network of conveyors all the way to the staging area. In other situations, picking is accomplished by more manual methods, often using different strategies for different products in the same warehouse. For example, sometimes products are picked by order. In other instances, picking by batch or zone may be appropriate. Packing, checking, and loading are next. These must be handled correctly to prevent damage, yet quickly to ensure timeliness. The loading process is monitored by the WMS which reduces the in-house inventory while generating the proper loading and delivery documents. Delivery is next. Assuming all went well and the product arrives in great shape, the shipping company has further strengthened their reputation. As the science of supply chain logistics has evolved, many shipping companies only remained focused on just a few of the elements of the supply chain. In many cases, their customers have suffered from out-of-stock situations, too much inventory, late deliveries, incorrect order fulfillment, and higher landed costs. Highly evolved systems like BR Williams’ have changed the way logistics is managed. With a holistic view of the entire supply chain complemented by collaboration among all of the players, the system will operate at the highest level of efficiency. For more information about the elements of full-service logistics management, contact BR Williams in Alabama. Preface (from our CEO) In mid-2017, we observed an impending confluence of market factors that caused us to have some concern. 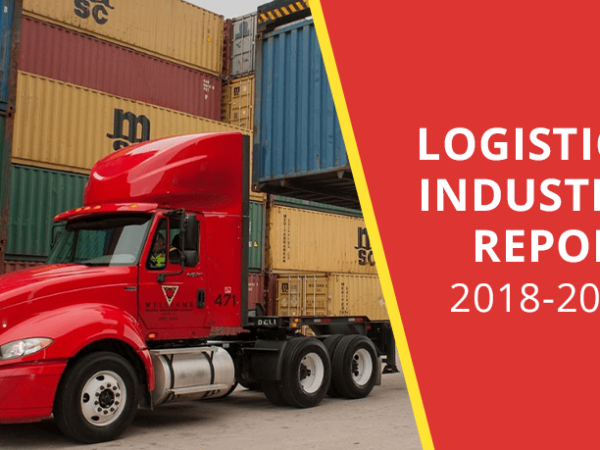 TK Bardwell (VP of Logistics) and I felt that it was our responsibility to share our concerns and how they might impact our industry with our customers so they could prepare their operations and budgets accordingly….